Greetings from the QSN chapter at MIT! 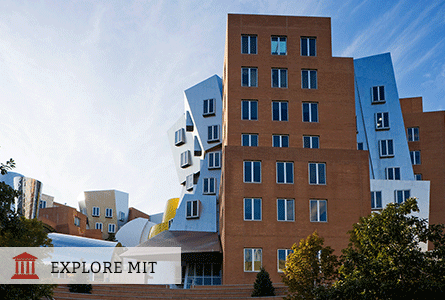 We are thrilled to give you a glimpse into Quest at MIT so, here we go! It cannot be argued that MIT’s academic opportunities are absolutely amazing, but often it is said that what makes the undergraduate experience unmatchable is the sense of community and belonging that MIT fosters. Following in-step, we at QSN strive to create a welcoming community for QuestBridge Scholars. We know that QuestBridge Scholars have faced many tribulations in life and we hope to make the transition to college an incredibly warm and familial experience. While community-building is the basis of our mission, this does not mean that it is simply bringing Scholars together. By sharing stories, culture, and challenges with other identity groups such as the First-Generation Program, among others, we aim to interconnect a greater community across campus. But why stop at campus? Through a partnership with Breakthrough Cambridge we tutor inner-city children on a weekly basis, an invaluable and fulfilling experience for everyone involved. Community-building is the cornerstone of the QSN at MIT. It is something that we fully come to realize when we serve our QuestGiving plate and realize that, a ways away from home for Thanksgiving, we are thankful for MIT, for QSN, for this family.